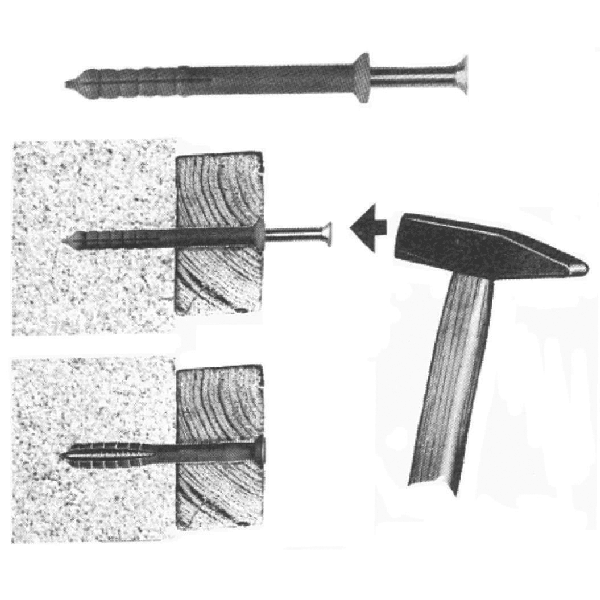 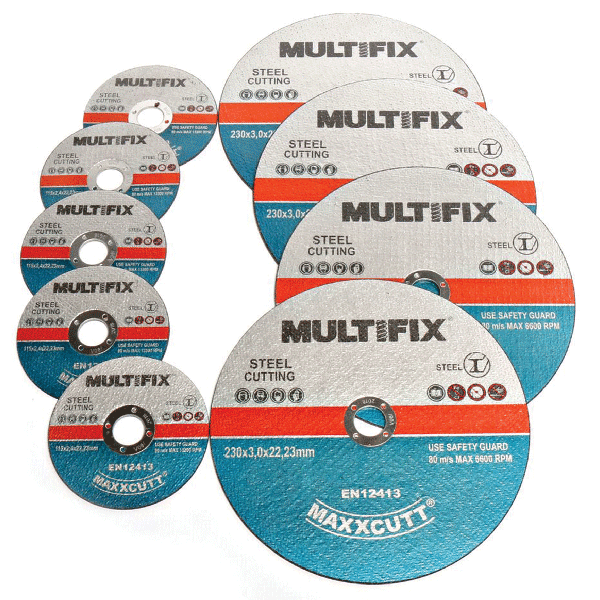 Can be used for dry cutting. 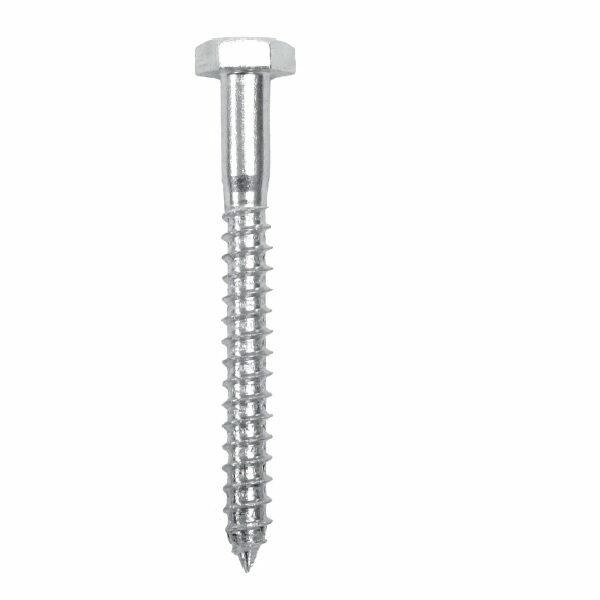 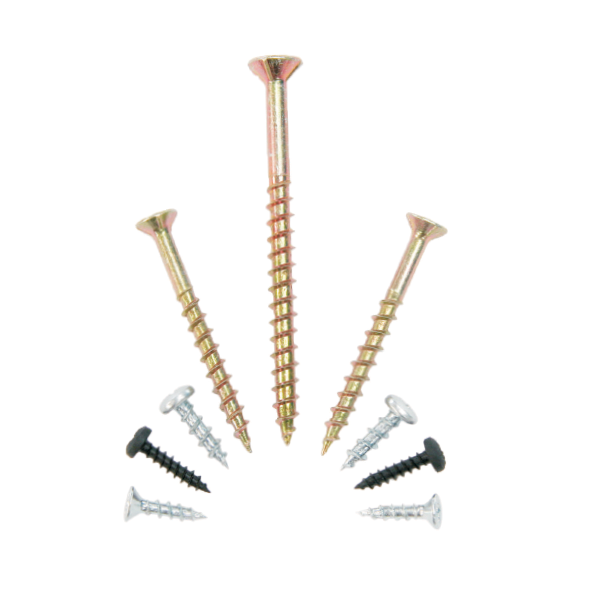 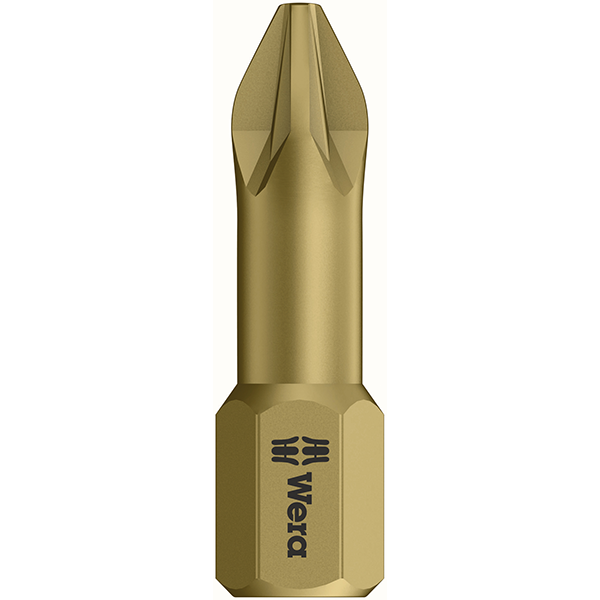 Available for industrial or general purpose. 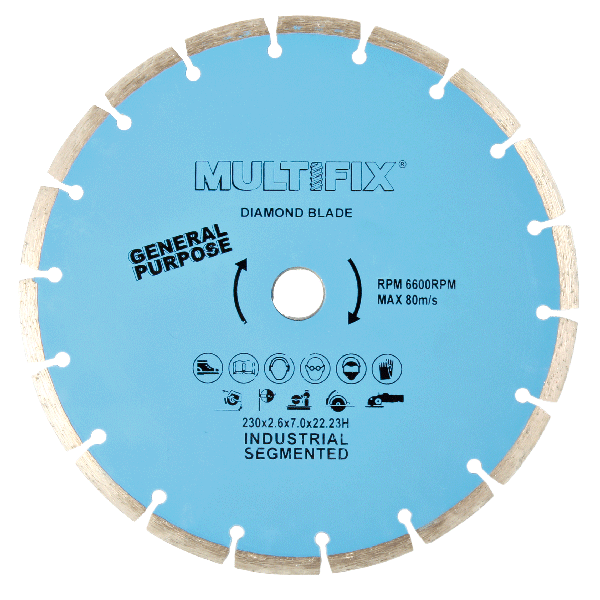 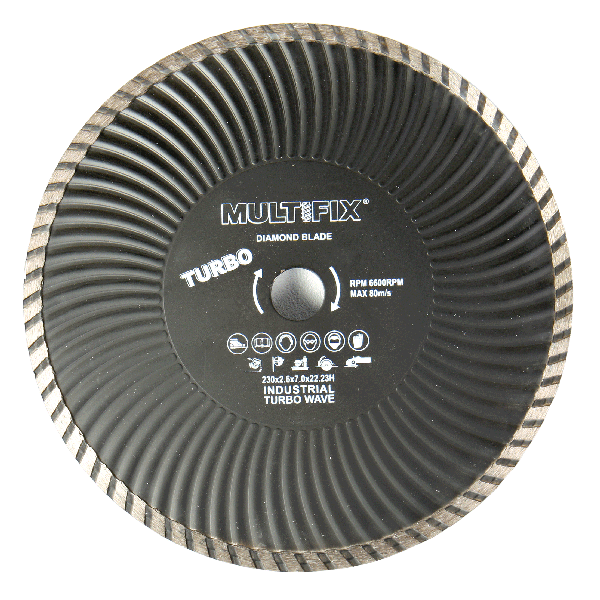 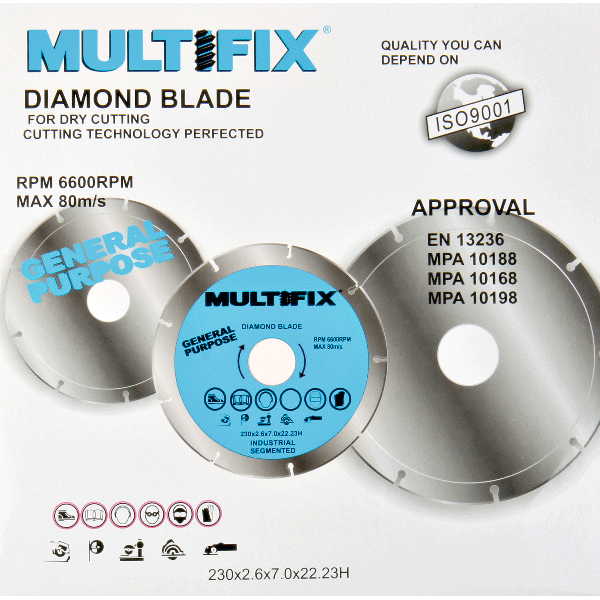 Continuous rim turbo diamond block-no jagged edges for wet and dry cutting.